Continuing our year end coverage, we asked Tomas Fraser, head of breathtaking grime outlet Coyote Records, which 2014 songs he wished he could have signed. It’s a bit of a silly hypothetical, but while signing a “Take Time” is almost always a heartbeat decision, the amount of factors that go into a label signing are often overwhelming. 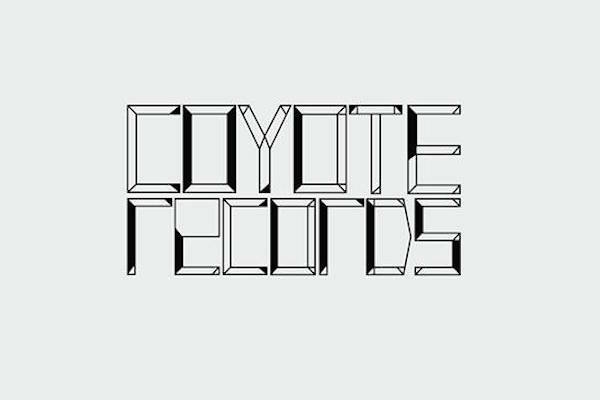 Tomas does an excellent job with Coyote and while he couldn’t snag the following, Mumdance x Novelist, Murlo, CYPHR, Visionist or Gantz x El Mahdy Jr. tracks this year, his label has turned out quality releases from Chemist and Spare, as well as their annual compilation, Coyote Kings 2. Check out Tomas’ selection below and hit the jump to stream Rejig’s contribution to the aforementioned compilation. Also, be sure to peep Riley Lake’s Fave Discontinued Hardware from yesterday! 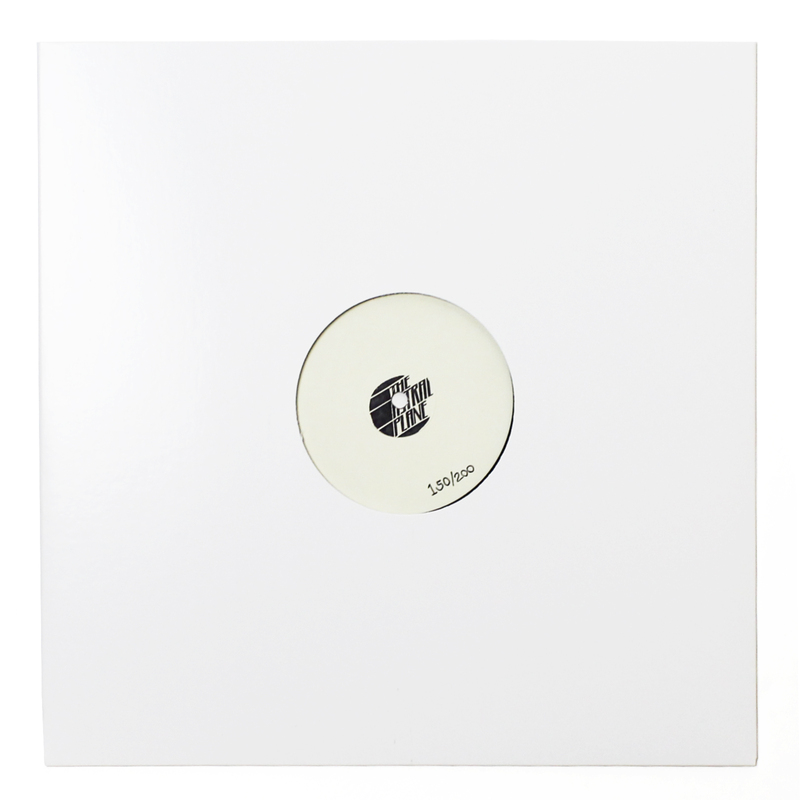 Would loved to have released a record on this based primarily on the fact that it single-handedly gave power back to the MCs – it proved that MCs could do the intricate, new world of contemporary instrumental grime production justice and vice versa. Don’t think we’ll fully appreciate it for a few years yet either. Spent the last 10 months or so fast-forwarding mixes just to reload ‘Cold Stroke’ – it’s just one of those tracks that I’ll always love. Was chuffed to see it get a proper release because I still think it stands as one of his best pieces of production to date. Went under the radar a bit this one but it blew me away listening to it for the first time. The way the track builds and all the components intertwine is genuinely beautiful – even my boss bought the EP after I played it in the office. Says it all really. Visionist has my favourite production aesthetic in the game and ‘More Pain’ is probably the best example of how he goes about his work. It reminds me of a prayer of sorts in the sense that it’s gothic and moody and haunting and almost spiritual, all at the same time – it’s this sense of emotional urgency that makes him stand out from the rest for me. Not my usual bag but I know Gantz is a great producer and alongside El Mahdy Jr, something clicked for me. There’s a real tangible sense of spirituality about ‘Rising’ – perpetuated by Mahdy Jr’s enchanting vocal – and the way Gantz joins the dots between the classic Medi template & the sounds of his own heritage and culture is first class.